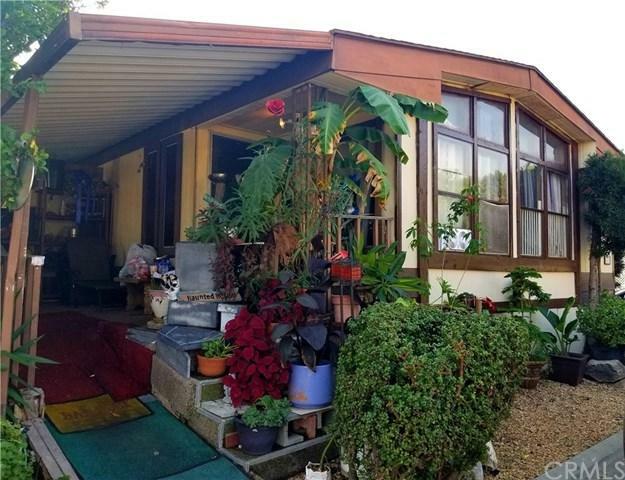 Located in the highly desirable Carson Harbor Village is this spacious 1978 Double Wide Manufactured Home. There is over 1400 square feet of living space and the perfect location for the family. Home comes with a carport that easily stores up to 3 cars and a large back patio area for sitting and enjoying the summer. 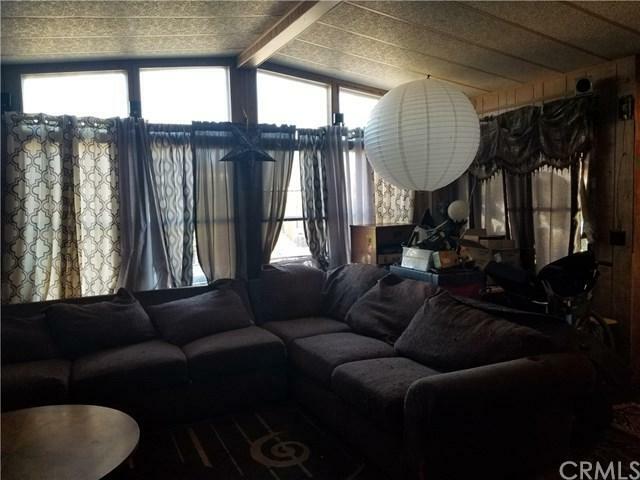 Home boasts 2 bedrooms and 2 bathrooms, vaulted ceiling in the living room, and dining room with built in cabinets. This beautiful park is rent controlled with low space rent. 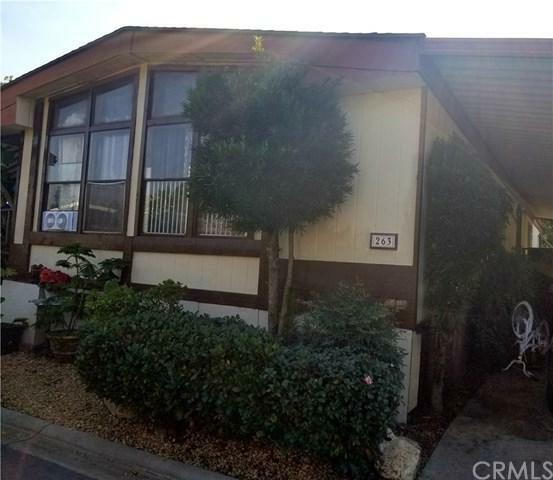 Located near both 91 and 405 freeways, movie theater, many restaurants and shopping malls. 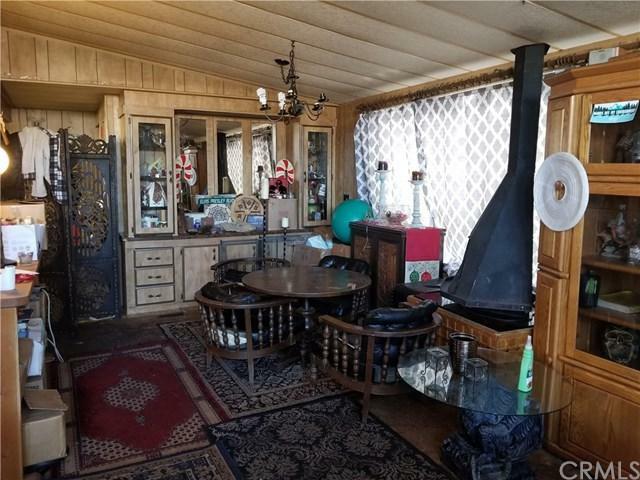 Make this your new home with some TLC. Property is being sold "as is". Listing provided courtesy of Sonae Carter-Domingo of Berkshire Hathaway H.S.C.P.